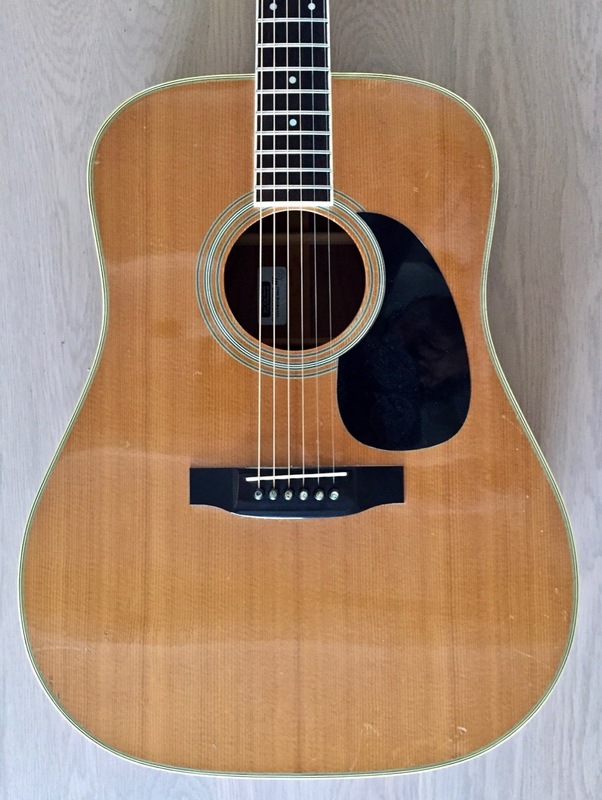 Takamine F360S Dreadnought: "Something to look for?" 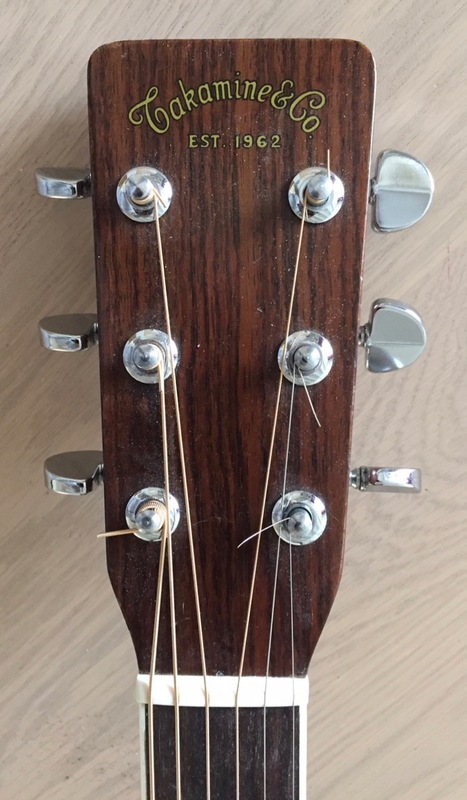 F360, Dreadnought Steel String Guitar from Takamine. This dreadnought already served me for quite a long time. Both in chordwork (strumming) as in soloing work. - A nice neck profile to enhance comfortable playing. - A very balanced and even sounding instrument. - No thin hights on the upper strings. - Maybe slightly more bass respons required. - Playability is still great on this example. - Octave pitch is really OK.
- Very good interior workmanship. Good fretwork. good under saddle pick up: Great basses now! very competitive against their USA counterparts of that time. differences are very small. The truss rod is of course a pro!